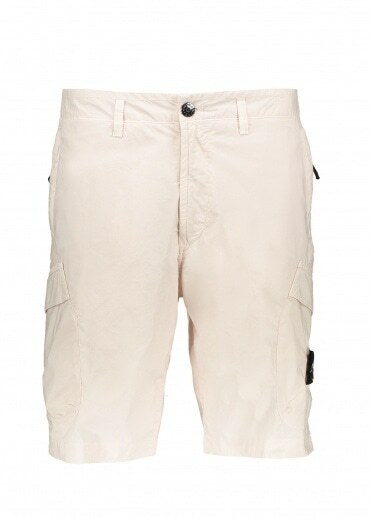 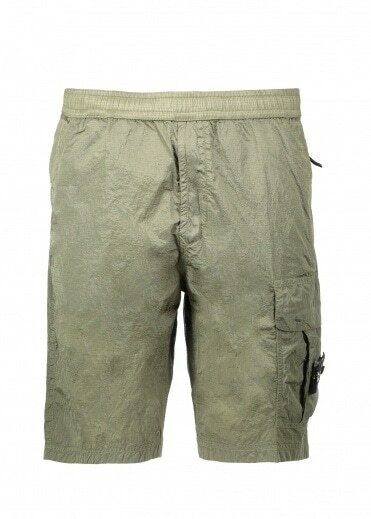 Why not get your men’s designer shorts online here at Triads. 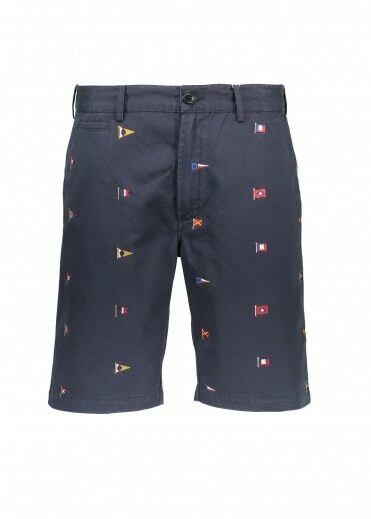 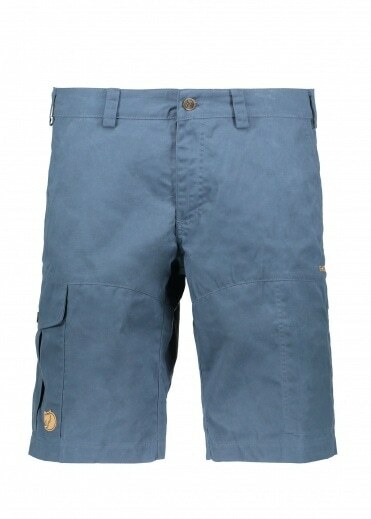 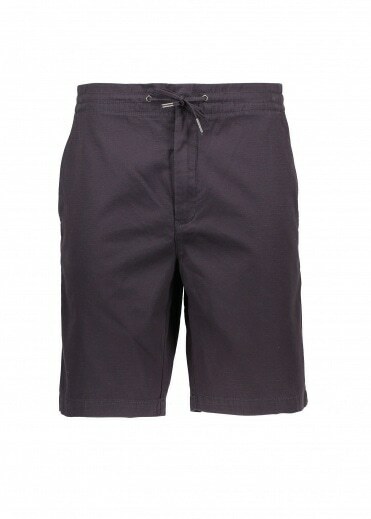 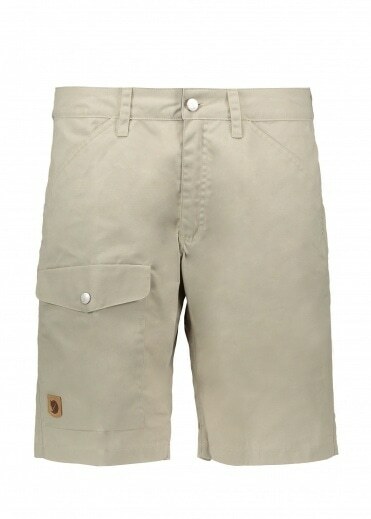 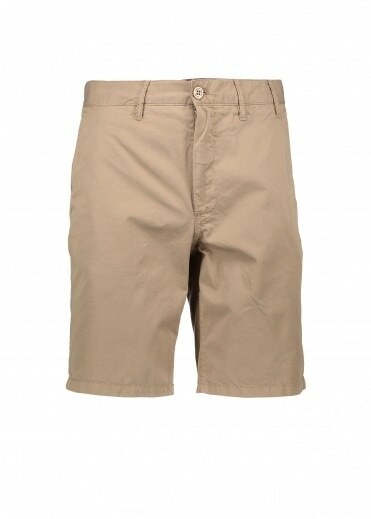 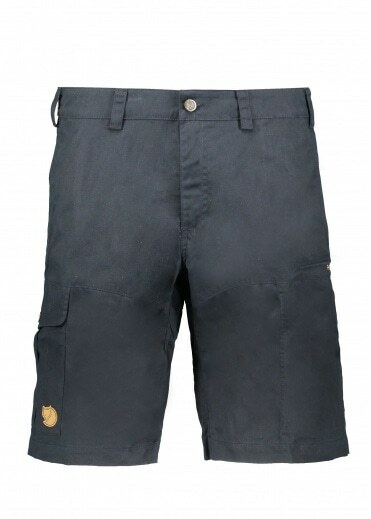 Some of the best brands such as Filson Black Label shorts, Penfield shorts and Stussy shorts manufacture the shorts. 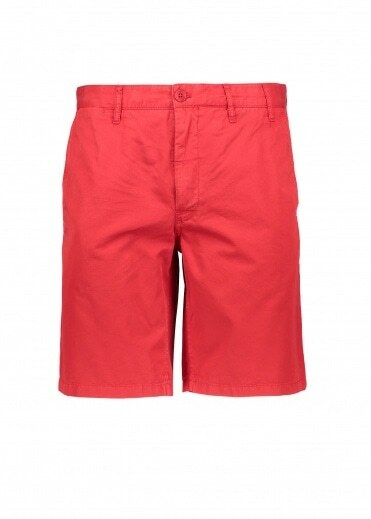 We have a collection of stylish shorts in a range of different colours from black, grey, red and black. 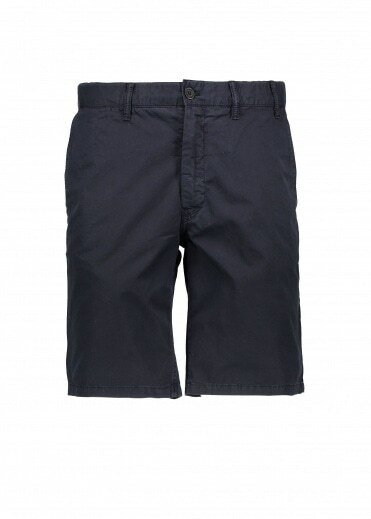 These men designer shorts are great for the hot summer’s weather and with the range of different sizes from S to XXL; you can get the perfect fit. 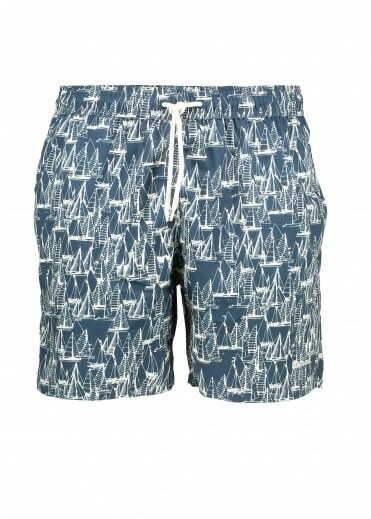 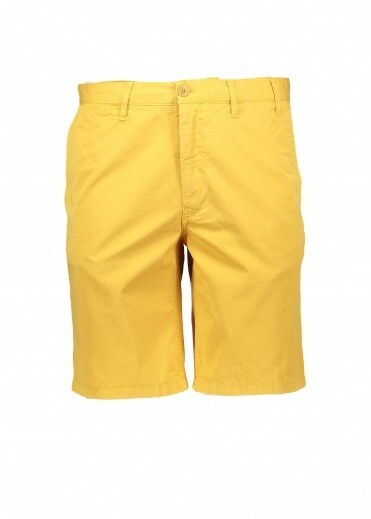 Here at Triads we have different lengths of shorts to suit you so why not browse through out collection of men’s designer clothes and buy online today.